This deliciously drinkable white wine is now available in Kenya! 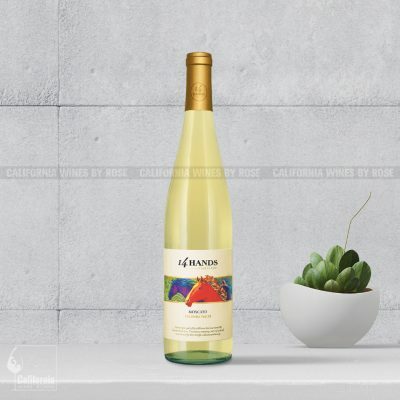 It’s a fresh and vibrant Chardonnay that reveals fruit-forward aromas of apples, pear and melon with hints of sweet lemon, coconut and spice. 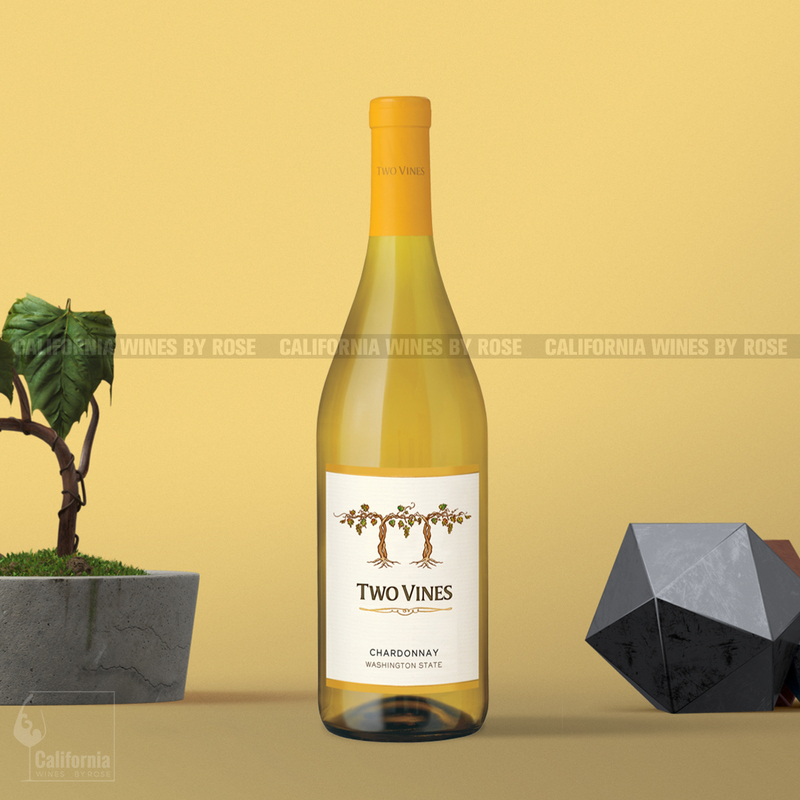 It’s a light, crisp Chardonnay, not characterized as big and oaky. 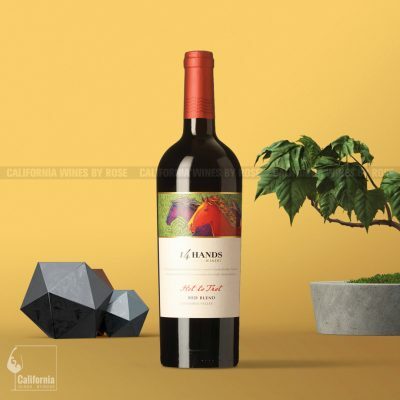 Bright white fruit flavors, balanced by crisp acidity and a creaminess on the palate, lead to a lingering lushly fruity finish. Pairs well with: Kenyan food containing fish or chicken. You may enjoy it on its own or gift a friend! Best suited for: lovers of white dry wine, wine enthusiast, as an easy-drinking wine, parties, house wine to be served by glass at a bar, restaurant or hotel, for an afternoon sunny day drinking. Chardonnay is the most popular grape variety grown in the United States of America. It is also the most widely planted white wine grape in the world. Whether it has been oaked or un-oaked, Chardonnay is a white wine that is just perfect to go with during a hot sunny day, or to sip by the beach or when you simply just want to relax under some heat, a glass of chilled Chardonnay does not disappoint. Fresh! Fresh! Fresh! Not fond of buttery chardonnay? look no further cause this ones’s for you. A young clean vibrant refreshing dry style. I like old style chardonnay more but this is an interesting dry style too.